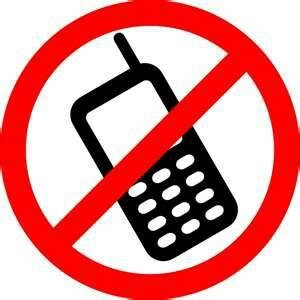 Should cell phones be allowed in elementary schools? 1. Younger children are not responsible enough yet. 2. 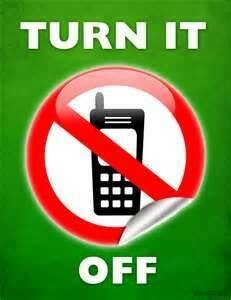 Cell phones can cause distractions in classrooms. 3. 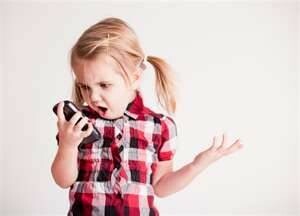 Cell phones really increases the amount of cyber bullying.